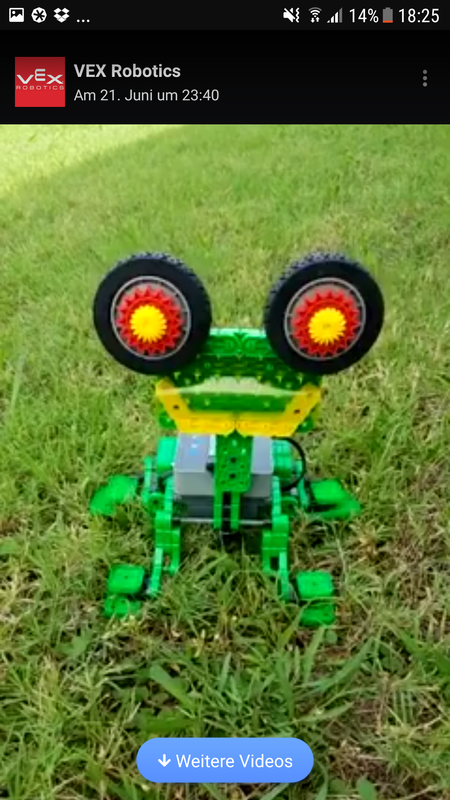 Maybe you have seen my VEX IQ frog at VEX Worlds or on VEX Robotics Facebook and Twitter channel. 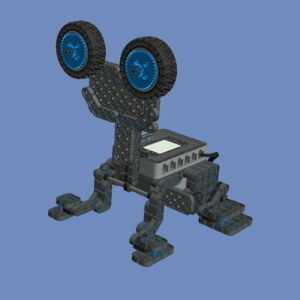 My fellow VEX IQ SuperUser Andreas Dreier created building instructions for my robots, I want to share with you here. 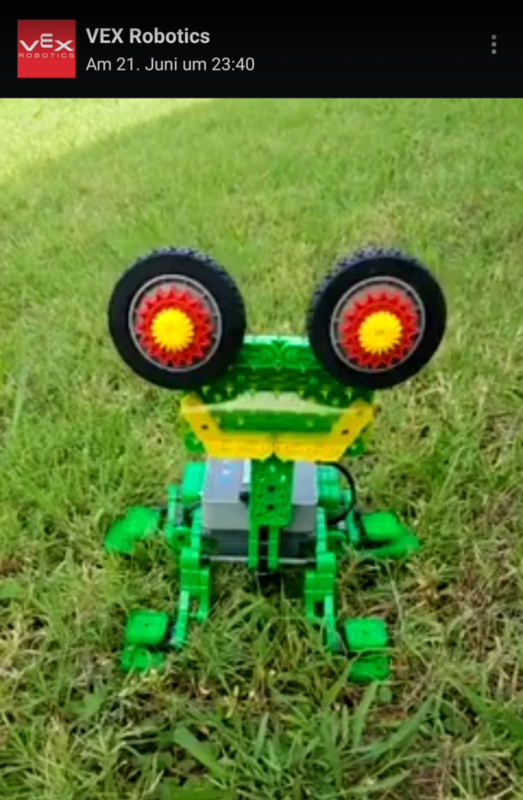 Dieser Eintrag wurde veröffentlicht in English, Fun, General, Hardware, Software, VEX IQ und verschlagwortet mit Building Instructions, Download, Frog, Program, VEX IQ, VEX IQ Frog von Sebastian Trella. Permanenter Link zum Eintrag.